When I was browsing on the internet to get the most basic definition of the term ’empowerment’ I got this very precise implication in Wikipedia – “The term empowerment refers to measures designed to increase the degree of autonomy and self-determination in people and in communities in order to enable them to represent their interests in a responsible and self-determined way, acting on their own authority.”. The idea is clear. The mission is to act for the betterment of any gender, race, ethnic background, region or religion. 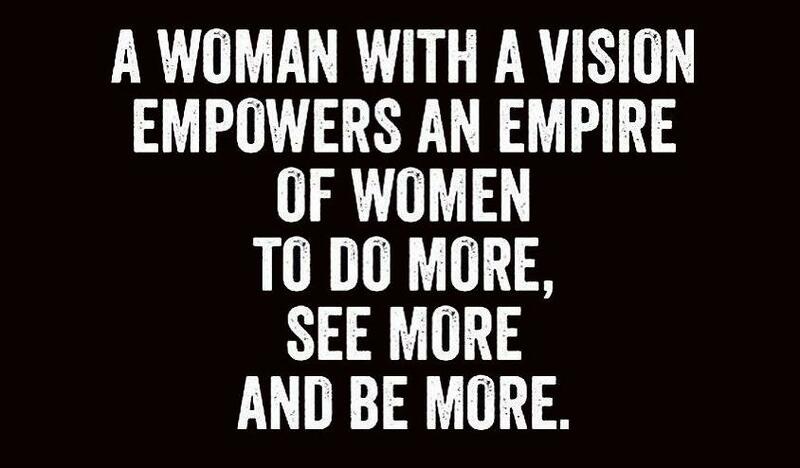 When we talk about women empowerment there is a picture in mind that determines how it could be accomplished. Many Non-Government Organizations work hard day and night to provide education to the illiterates, making them self-dependent on the basis of personal, social and economic point of view. Removing illiteracy to the core is extremely important. Most women in the rural areas get busy in their daily household work, so some NGOs have started evening/night programs so that these ladies still get to seek time from their schedule. And it isn’t about just eradicating the illiteracy but also some special programs such as knitting, stitching, computer training, data entry, self defense classes, etc. that will not only help them get jobs but also will boost their confidence significantly higher. We aren’t unfamiliar with the cases like child and women trafficking, prostitution, female feticide, etc. nor are we unaware of the very beginning, which is the medieval phase of human history. Well, this is true but what still maintains that condition is the mindset that still prevails not amongst men but also women. 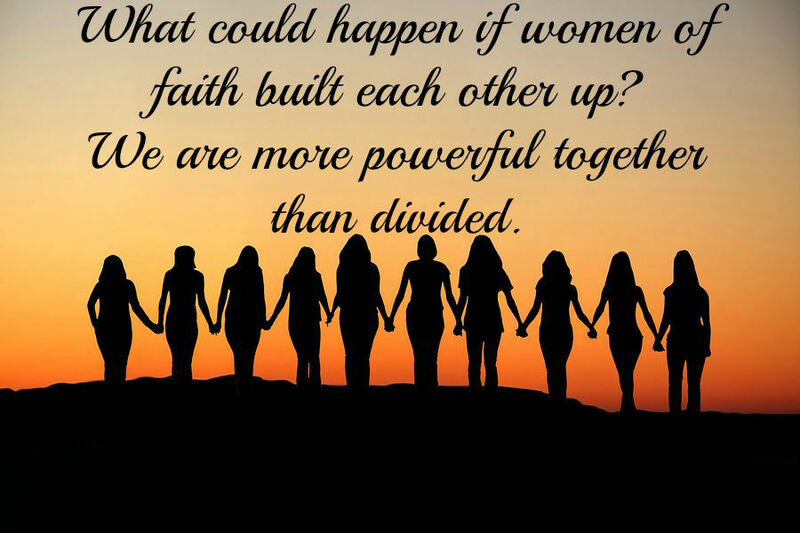 If you are determined enough to uplift women’s condition you must make sure that every living individual has a sense of unity to shape up the common intention and achieve the objective earliest as possible. The most saddening part is unity doesn’t exist everywhere. If a girl child is born most women in the family will show utmost frustration and would treat the new born like a trash. A woman who has covered up her whole body, including face, in the presence of her in-laws wouldn’t mind treating her own daughter-in-law in the same manner. The reason? There is a norm that every woman is supposed to follow. Rather than giving the freedom to the newly wedded young girl, her mother-in-law will not tolerate her certain behavior. They need to reform their thoughts from “I was treated in the same manner so she is supposed to get the same level of treatment” to “Since I was ill-treated I wouldn’t allow anybody to misbehave with my daughter-in-law”. In the issues like forced prostitution, women too are involved in kidnapping other women and children. How can one expect the change if the scenario is that devastating and baffling? If a woman expects that she needs to be respected regardless of her lifestyle, practicality, her way of leading life, etc. she must be the first one to support another woman in case of her upliftment. 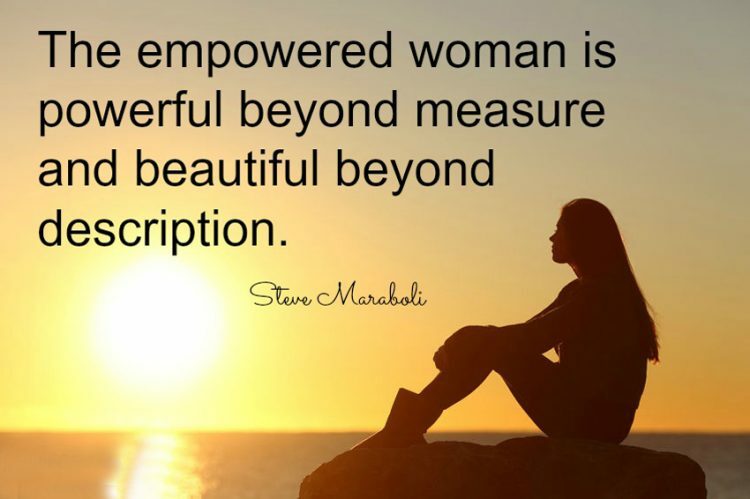 A strong and truly empowered woman never mistreats another women. She never acts mean and certainly doesn’t criticizes for her own personal gain. This is the characteristic of a normal and a mature human being, regardless of the gender; and since we are talking about women candidates here I want to convey to all that this isn’t ‘divide and rule’ policy, but unifying a particular gender in order to beat the difference, which is only possible if they show wisdom in all aspects. In the Pursuit of making a Passion into Profession !!! Finally women entered the Sports person league but long way to go still! Previous story Do you get offended quite easily? How to control it? Summer Healthcare Tips for Women | How to stay healthy in hot summers? Ankita Purohit on What women should wear? Traditional or Western clothes? Dhira singh jain on What women should wear? Traditional or Western clothes?